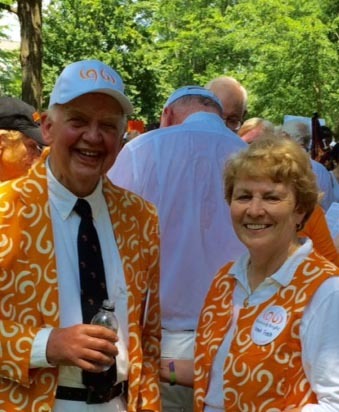 In 2016, Paul “Whitey” Finch and his beloved wife Vance attended his 55th class reunion at Princeton. It was a four-day affair, complete with friends, tennis games and overnight stays in dormitories. It almost didn’t happen. He began a clinical trial with a milder form of chemo. As that progressed, he received periodic bone marrow biopsies so his medical team could check his blast count (a shortened version of myeloblasts: abnormal immature white blood cells that overproduce in patients with AML). Once his blast count was down, he transferred to the care of a transplant specialist. The class of 1961 Caring Network aims to assist classmates and their families who are dealing with medical problems as well as financial or legal issues. 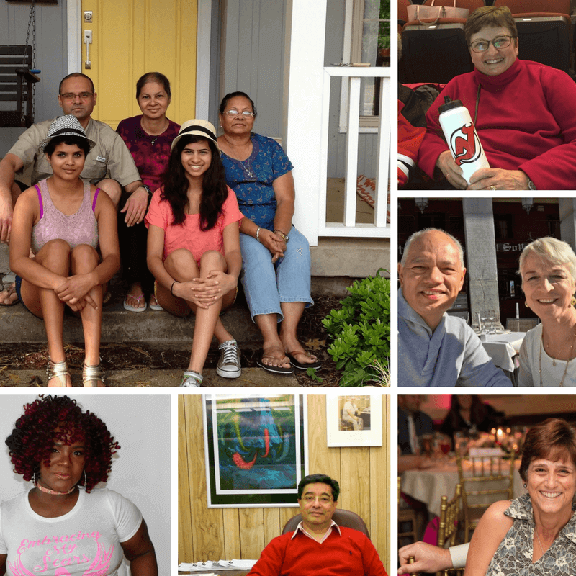 It was established in 2013 by the Princeton Class of 1961 Caring Committee which the class foundation started in 2012. 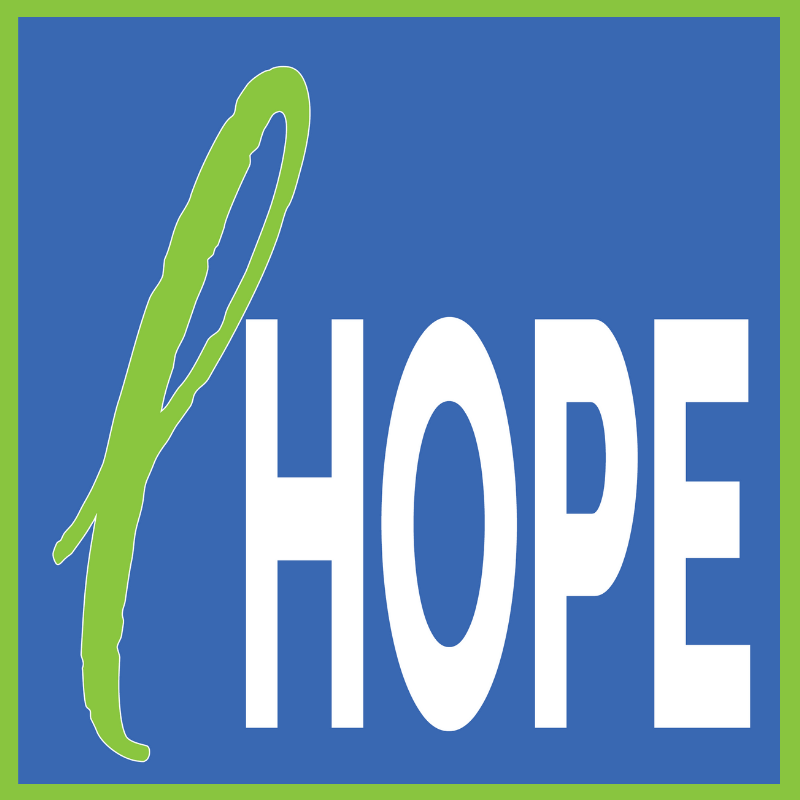 Shortly after formation, the Caring Network partnered with Cancer Hope Network (CHN), a New Jersey-based non-profit organization. The year before, two of the committee’s members, Joe and Ev Prather, attended CHN’s annual Chrysalis Gala and learned about the organization. Thinking back at the number of fellow alumni they knew who were dealing with various health issues, including cancer, Joe and Ev were inspired. What if their friends and classmates could speak with one another, offering experiential knowledge and support? The thought of building such a program from the ground up was daunting. They brought the idea back to the Caring Committee and members Dr. Bob Pickens and Joe Prather, subsequently reached out to Wanda Diak, Executive Director for Cancer Hope Network. The Caring Committee and Cancer Hope Network worked to design and implement a custom program for the Class of ’61 Alumni, calling it “The Caring Network.” The collaboration leverages the volunteer support resources and management expertise of CHN’s long history in a way that’s specifically designed to meet the needs of ’61 alums. 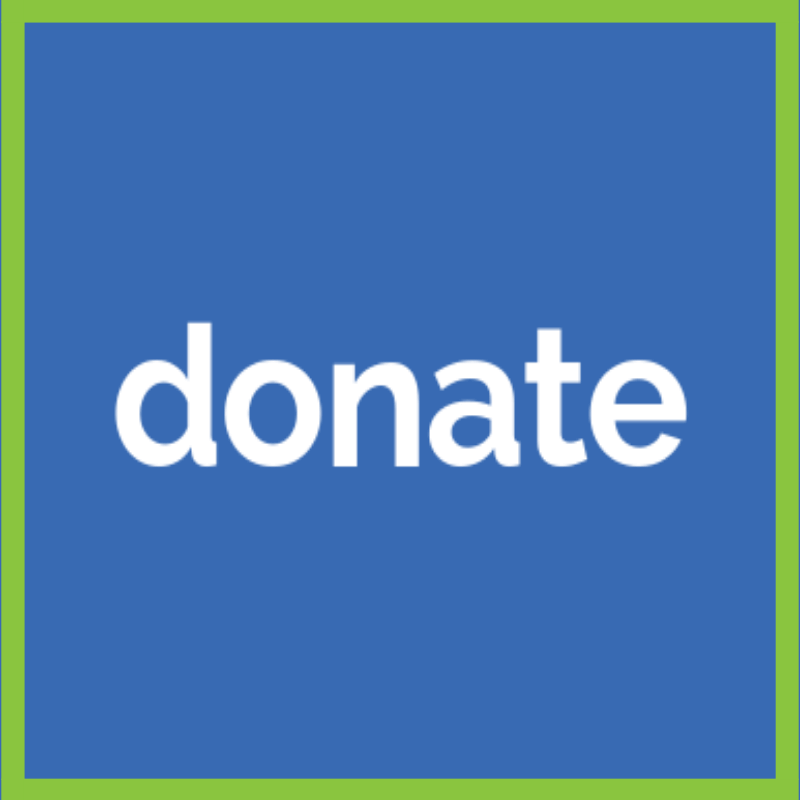 For more than 30 years, CHN has provided confidential, free, one-on-one support for cancer patients and their loved ones. 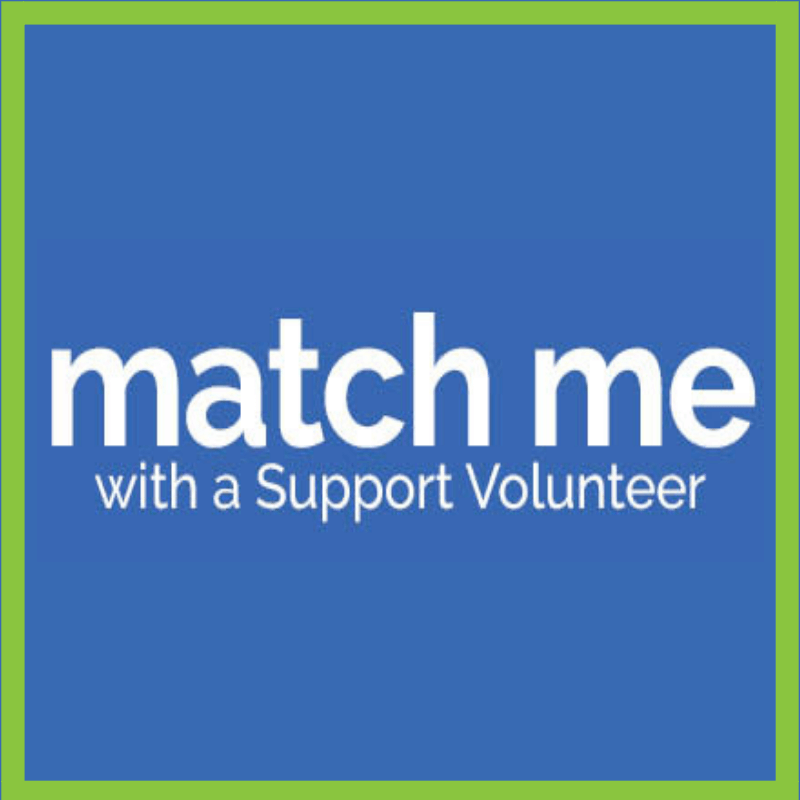 CHN matches patients with a trained volunteer who has had a similar cancer experience – often connecting based on the type of cancer, treatment protocol or important psychosocial factors. In the fall of 2014, 12 Class of ’61 alumni participated in training sessions to become Support Volunteers. Their experiences both as patients and caregivers cover an array of illnesses including cancer, diabetes, heart disease, orthopedic procedures, neurological disease, sleep apnea, and more. 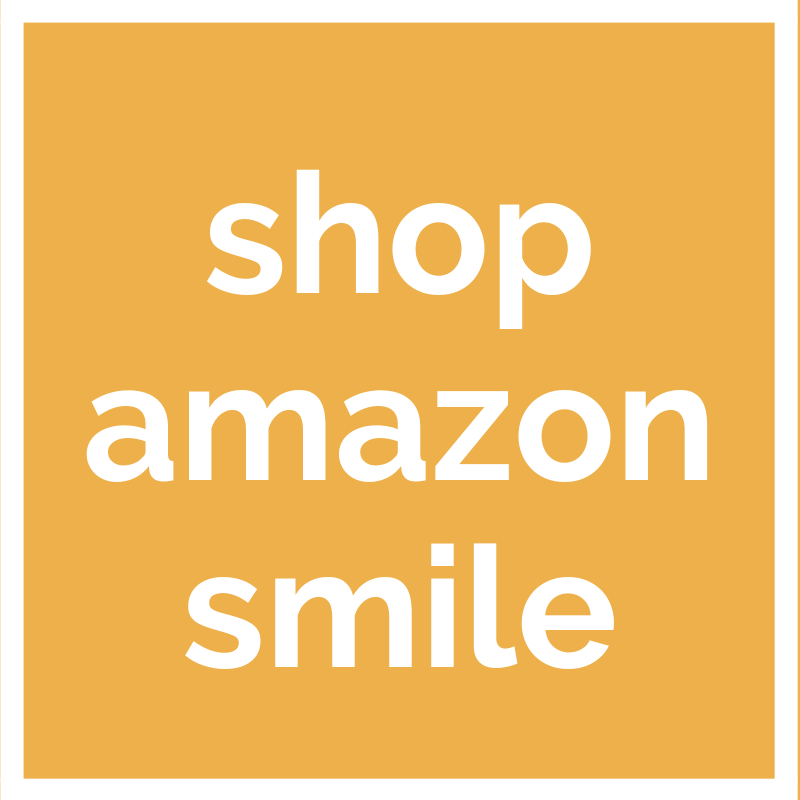 They are able to support fellow alumni who are struggling with illness and the many challenges it brings. A few who are cancer survivors (like Paul) have even gone on to become volunteers for Cancer Hope Network’s national program. 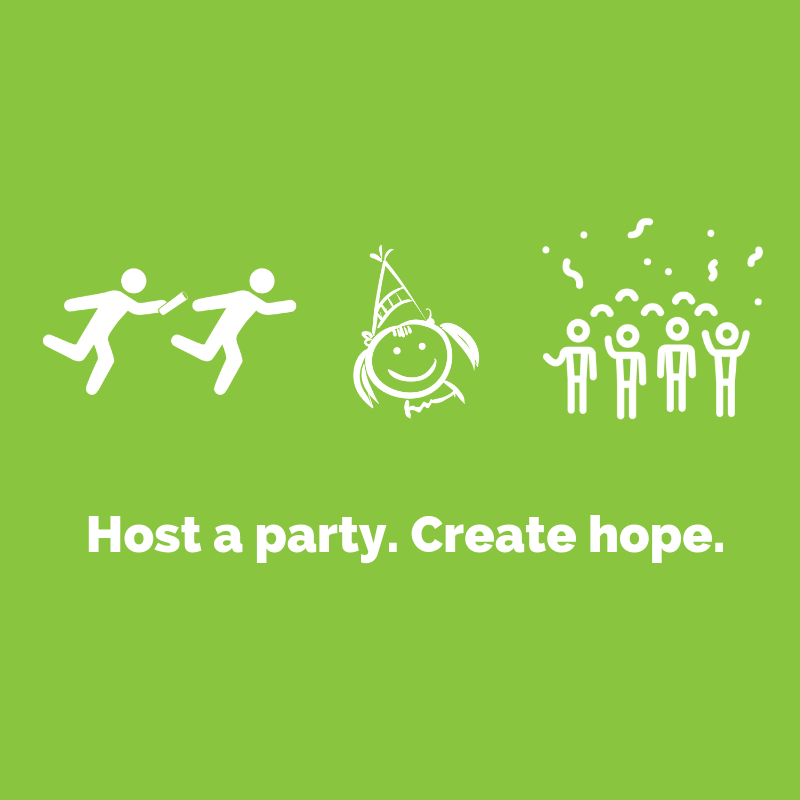 To connect with Whitey, Bob or another survivor, please contact Cancer Hope Network at 877-467-3638 (877-HOPENET) or request a match by clicking HERE .